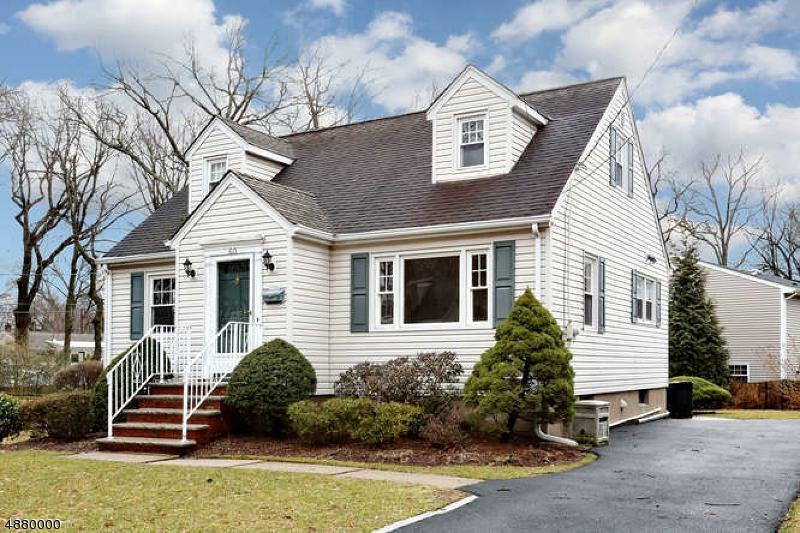 Opportunity knocks in Waldwick! 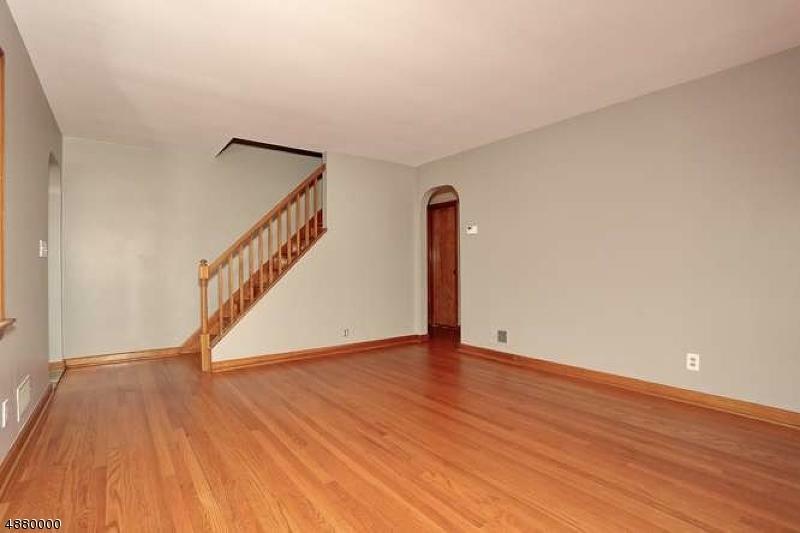 This 4 bedroom Cape Cod home has fabulous space and offers great expansion possibilities too. 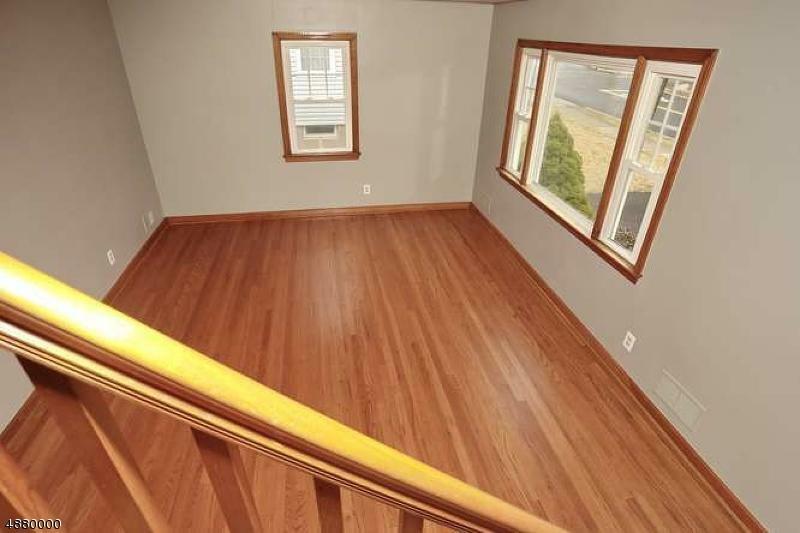 Newly refinished hardwood floors, and freshly painted walls will make you want to see more. A spacious living room, and large modern, eat-in kitchen is just waiting for your decorative touches. A full bath, and two bedrooms are also on this level, and the two upstairs bedrooms provide great space too. 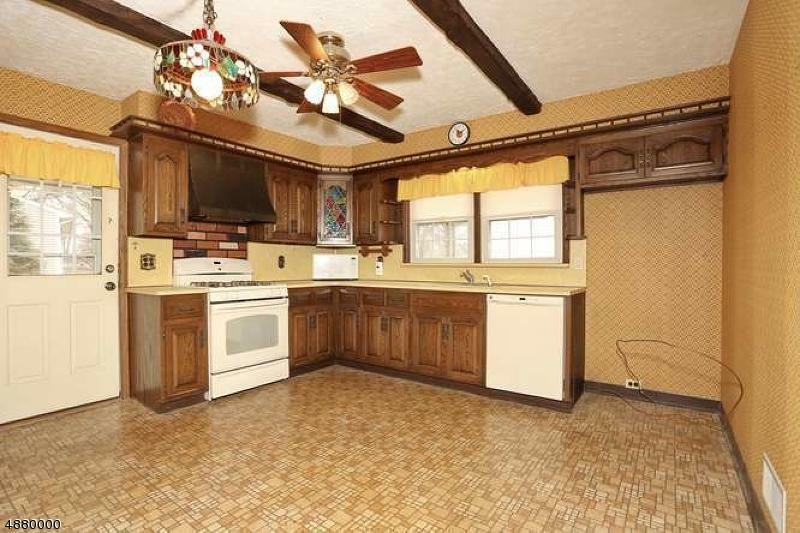 You'll love the retro-style basement with its rust-colored wall-to-wall carpeting, paneling and bar. Keep the mod look or make it your own. Newer HVAC system, perfect location, excellent schools, wonderful town. Hurry!